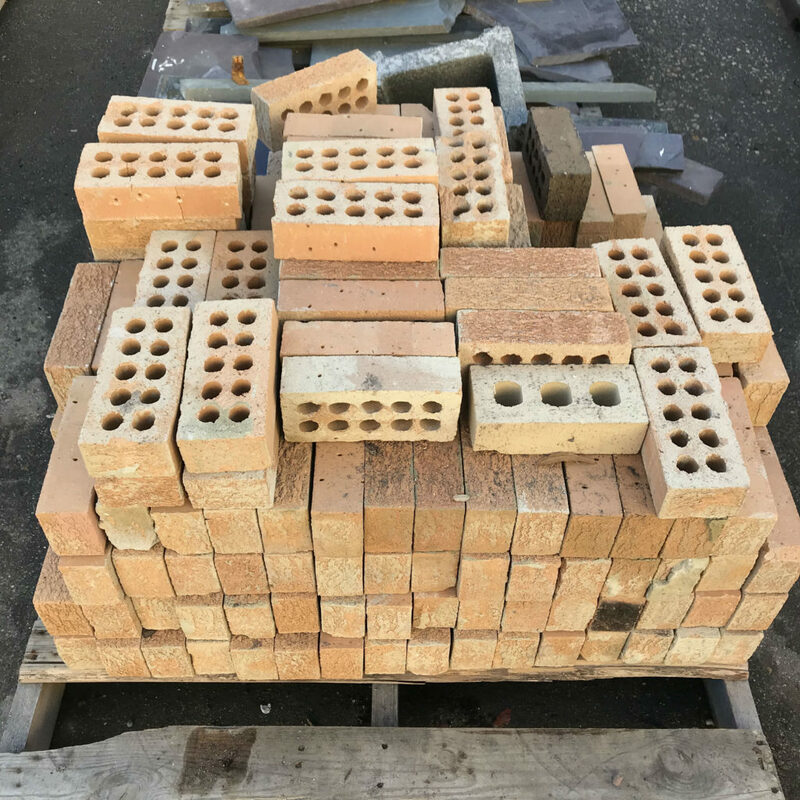 Items in our courtyard are 50% off! 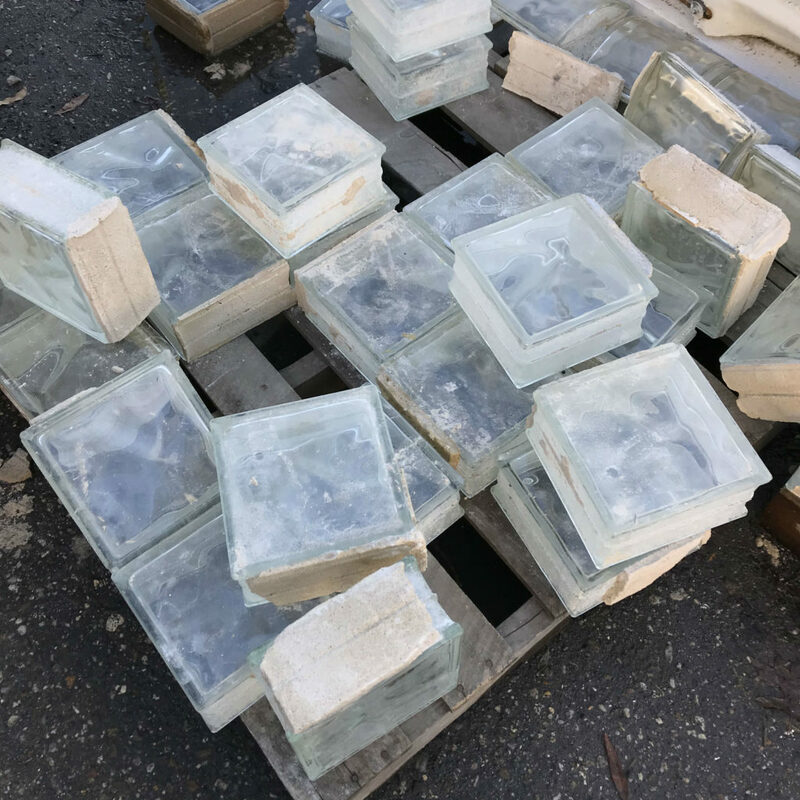 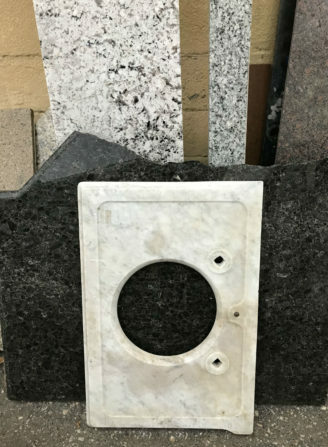 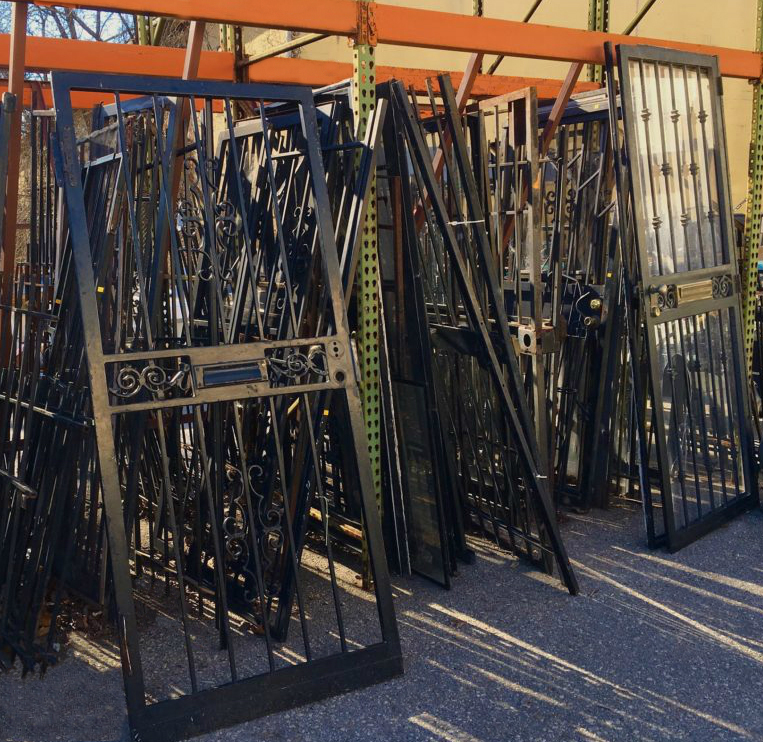 On February 5th -7th, 2019, take half off granite & marble counters, cast iron sinks, surplus and vintage tubs, wrought iron, security doors, window bars, masonry, and more. 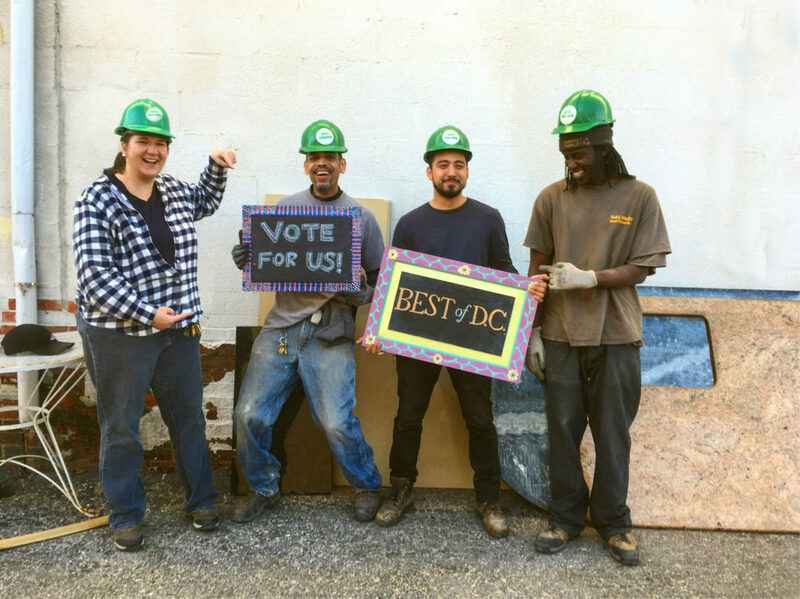 Please help us win Best Green Business of 2019! 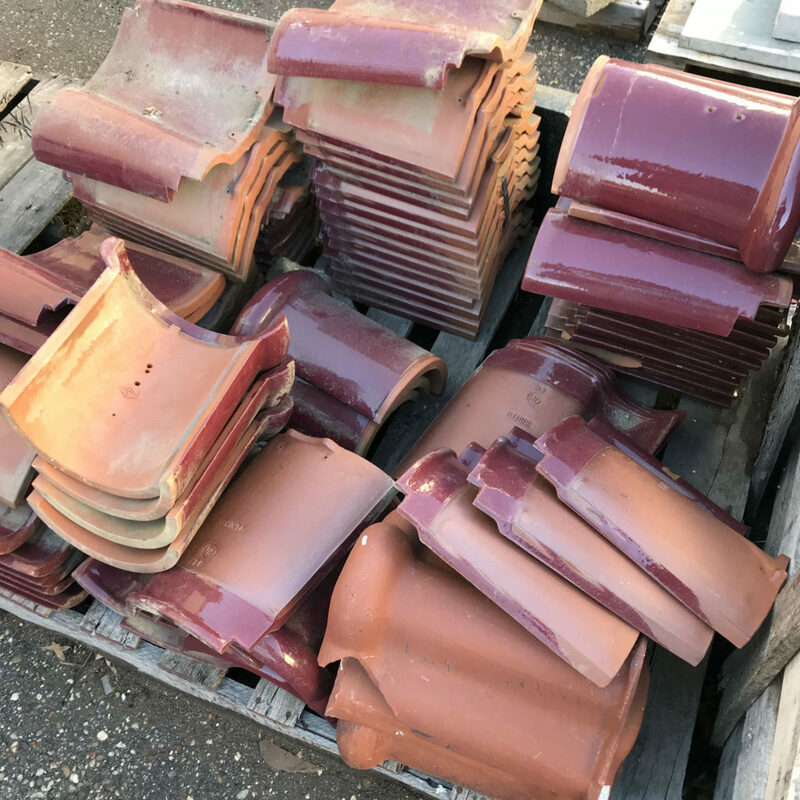 then scroll down to “Best Green Business” and write us in!